Hello from your local True Value Hardware! My name is Todd Treese, and I am the Manager of your 63rd and Grand True Value Hardware Store. Our store is locally owned and has been serving the Des Moines and West Des Moines community since 1983. Each and every day we open our doors and run our store on 5 principals so that we can serve you in the best manner possible. These five principals are Place, People, Product, Promotion and Price. Keeping these principles in mind every moment of everyday will provide you with the best shopping experience in a retail store. We have prided ourselves on listening to the needs of the customer from the time you pull into our parking lot, until you check out with the items you need or want. We have many media outlets that we advertise with, the Des Moines Register, KDSM Fox Channel, Our True Value Circulars, our Facebook page and, of course, our web site. 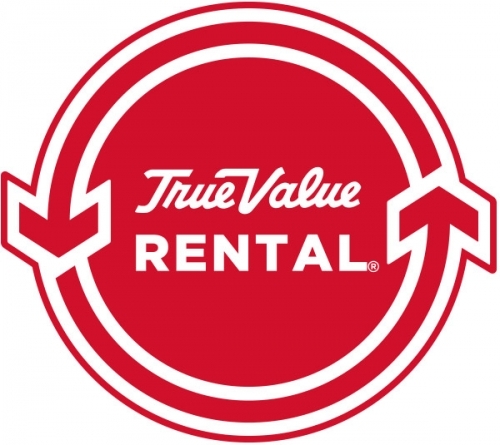 This site is also linked to our Corporate web site, Truevalue.com, where there is a wealth of information on home projects in print or through YouTube videos. Also accessible to you is our online shopping system, where you can order from the thousands of items in our warehouse.